1) Slogan of Syndicate Bank is …………….? 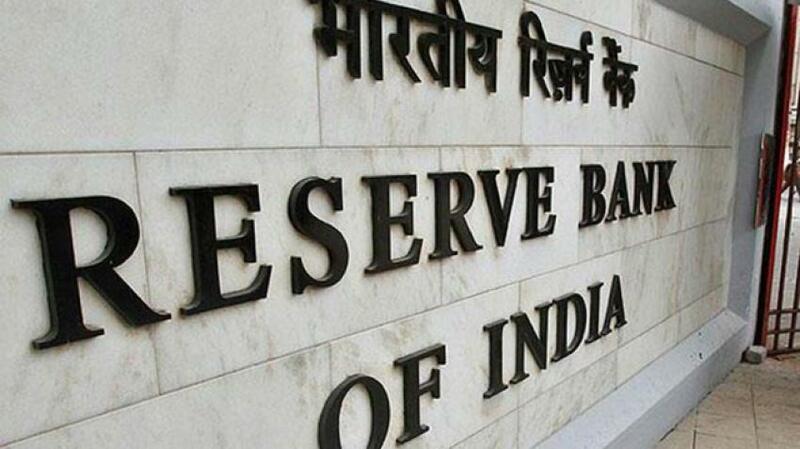 2) The EXIM Bank of India was established in…………? 3) Which Bank was earlier called the “Imperial Bank of India “? 4) Which of the following is the central bank of Pakistan? 5) Tenor of convertible instruments will be guided by the instructions framed under the ……. 6) Which of the following is the central bank of Russia? 7) Convertible notes issued by an Indian start -up company for an amount of……..
8) Which of the following is the central bank of Syria? 9) Slogan of Oriental Bank of Commerce is ………..? b) What’s in your wallet? 10) The new KVB promises to double the invested money in ………..months?